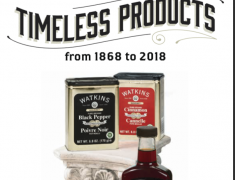 Join Watkins for $19.95 and Earn up to 47% Selling Watkins Products. Great news! 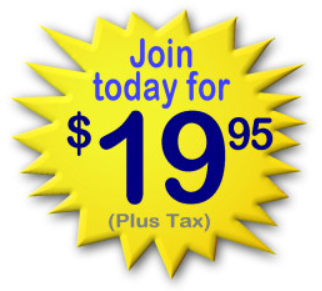 Watkins consultants have been having great success helping new team members get started with the reduced-price enrollment of $19.95 with the online-delivery Electronic Membership. So, Watkins has agreed to extend this limited time special offer! Get Yours Now! You’ll be asked to Enter the ID# of the Consultant who invited you to view this Page. If you were invited here by one of our Watkins Products Consultants please enter their ID#. Please enter my ID# 342198 (If You decide to join us, I’ll become Your Sponsor, Manager, and Coach).